Joel Pannikot is the Head of the India Liaison Office at the CMT Association. Through industry partnerships, educational programming, and brand positioning, Joel is working to advance the discipline of technical analysis. He works with volunteers in India to support the growing community of CMT Association members and candidates to deliver a rewarding engagement experience. In collaboration with CMT Association volunteers, he presents to investment firms, universities, exchanges and prospective candidates about the value of the CMT designation. 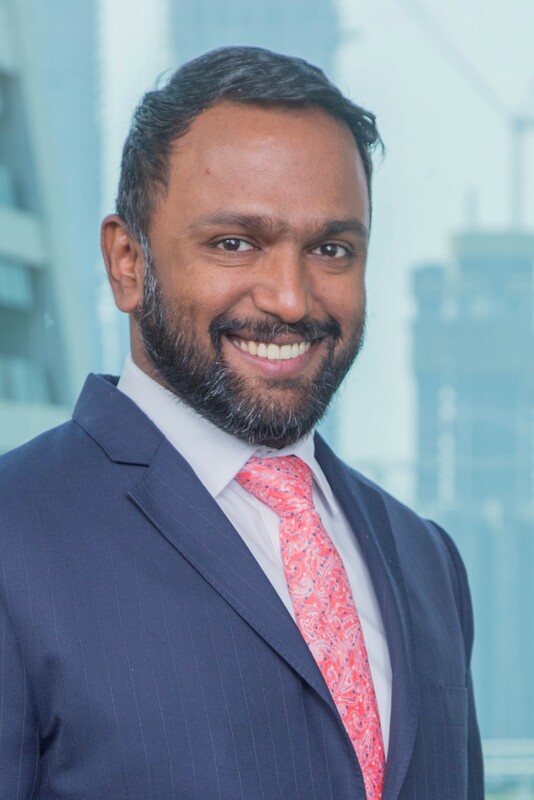 Prior to joining the CMT Association, he worked as a derivatives trader and ran Bloomberg’s Education business strategy across the Asia-Pacific region. He has also been CEO of 2 education technology social enterprises.